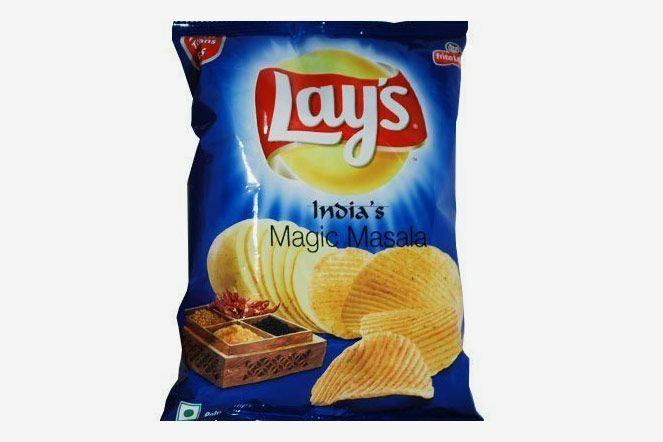 Who cares who’s playing when there are chips? 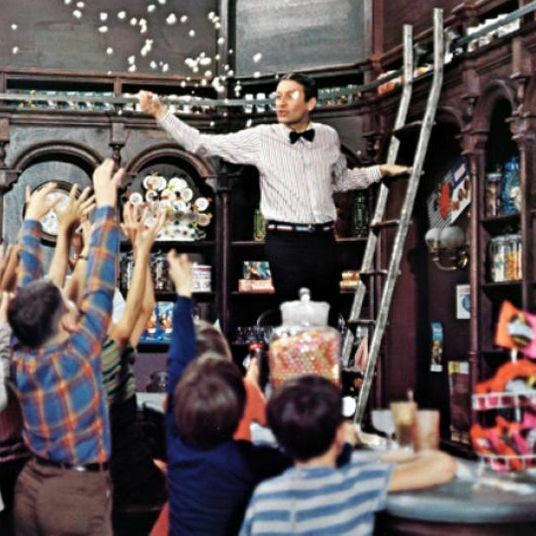 Photo: Courtesy of the retailers. 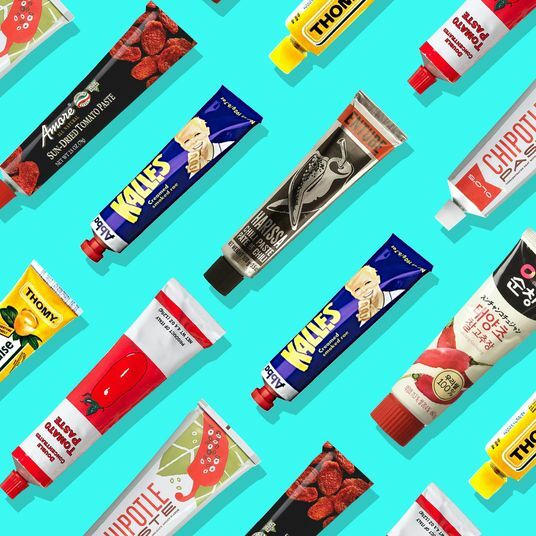 There are two types of people who throw Super Bowl parties: those who care about sports and those who care about snacks. 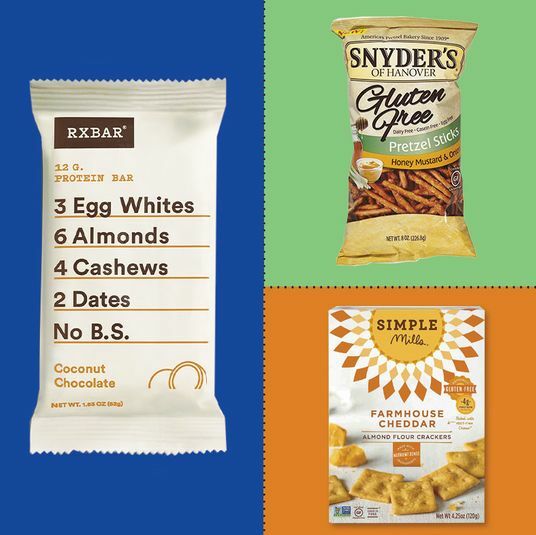 If you fall into that second category, you’re not going to settle for just any bag of potato chips from the corner store or a half-eaten jug of cheese balls. 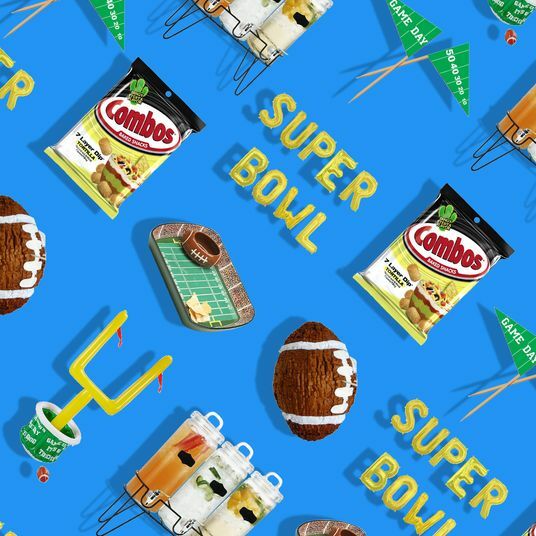 No, you want to have the best Super Bowl snacks in the game — though that doesn’t mean you have to make a table-sized football stadium out of guacamole. 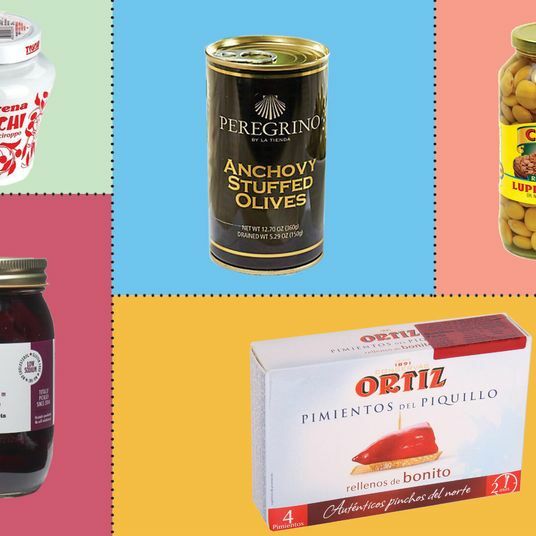 Upgrading your Super Bowl spread is as simple as buying better snacks, and on that front, we’ve got you covered. 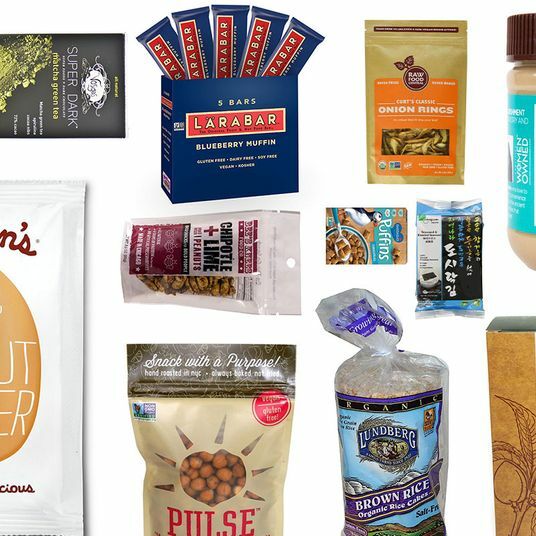 So bust out the snack bowls and get ready for that coin toss, because here are 15 better snacks for a better Super Bowl party that you can buy online and have delivered straight to your front door (without leaving your house in this bone-chilling cold). 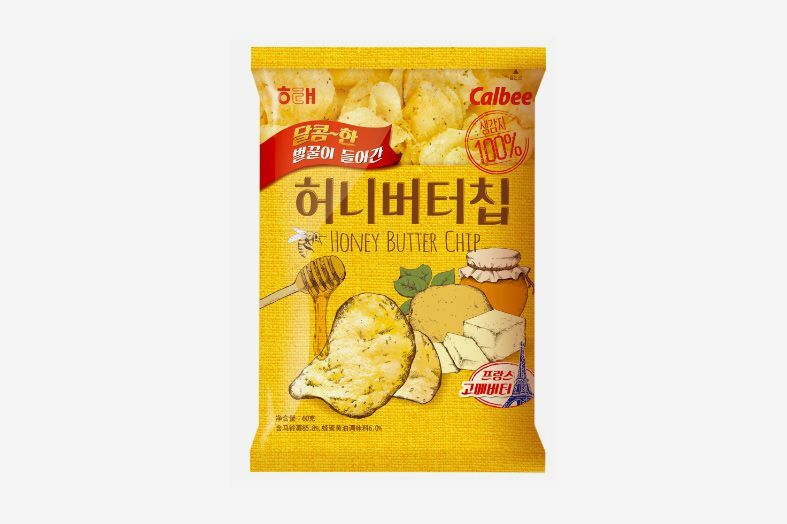 Haitai Calbee Honey Butter Chip, 2.3 Oz. These honey-butter-flavored potato chips were so popular in Korea back in 2015 that there was a black market for them. And though the fervor has died down significantly since then, they’re still delicious. If you like the combo of salty and sweet in your Super Bowl snacks, this popcorn is drizzled with milk chocolate and peanut butter. 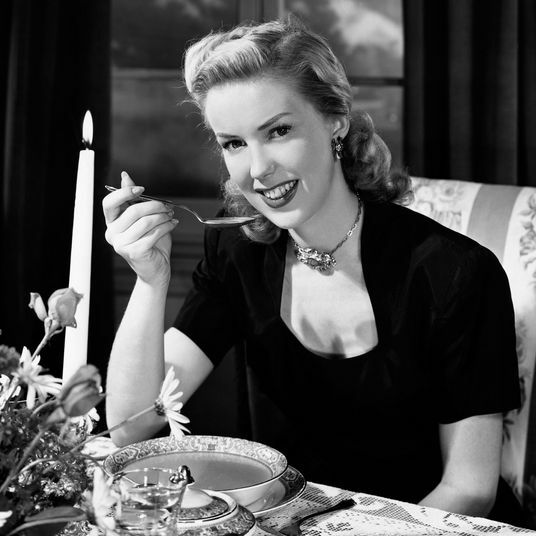 The single-serving bags are especially nice if you’re short on serving bowls. 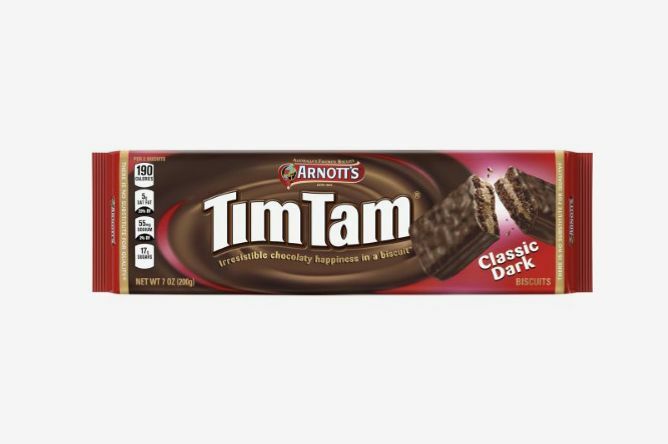 Arnott’s Tim Tam Biscuits, Classic Dark, 7 Oz. You could also go full-on sweet with these Tim Tam biscuits. 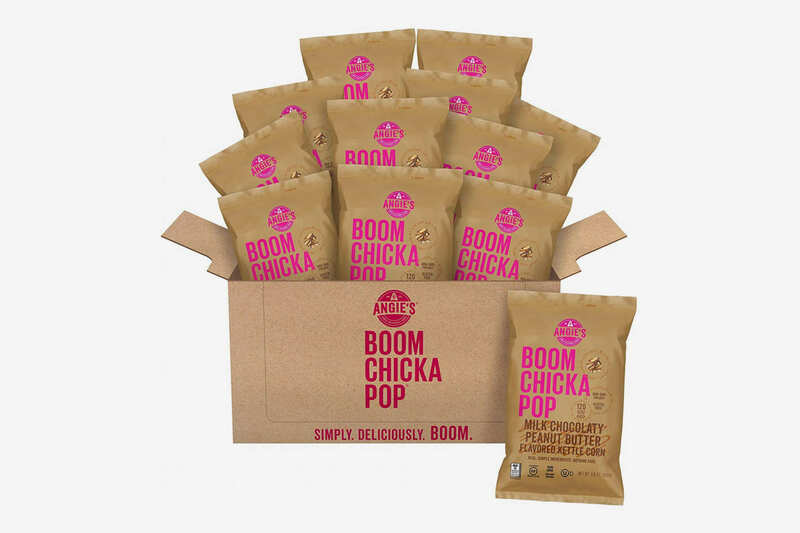 They’re an Australian chocolate-coated cookie (and a favorite of chef Gail Simmons’s), which is perfect for the person who’s more concerned with good snacks than American sports. P.S. 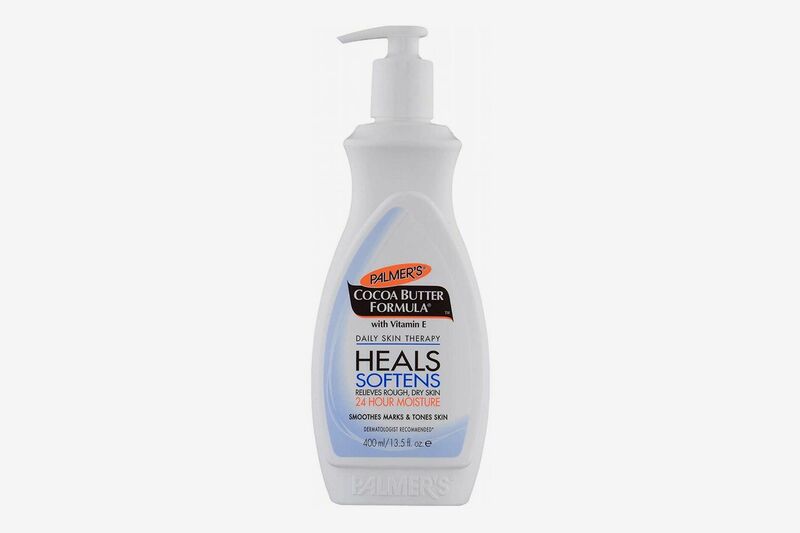 Snacks Chocolate Chip Cookie Dough, 12 Oz. 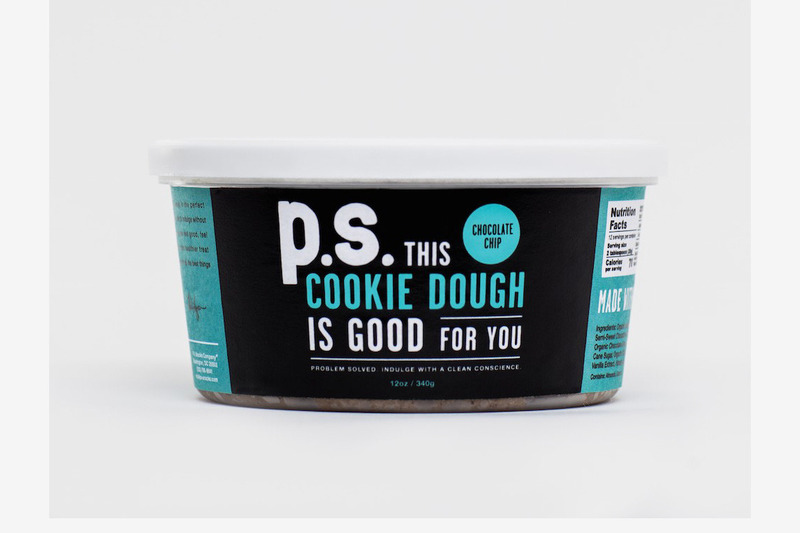 If you’re craving cookies, you could also just eat this eggless cookie dough straight out of the container. 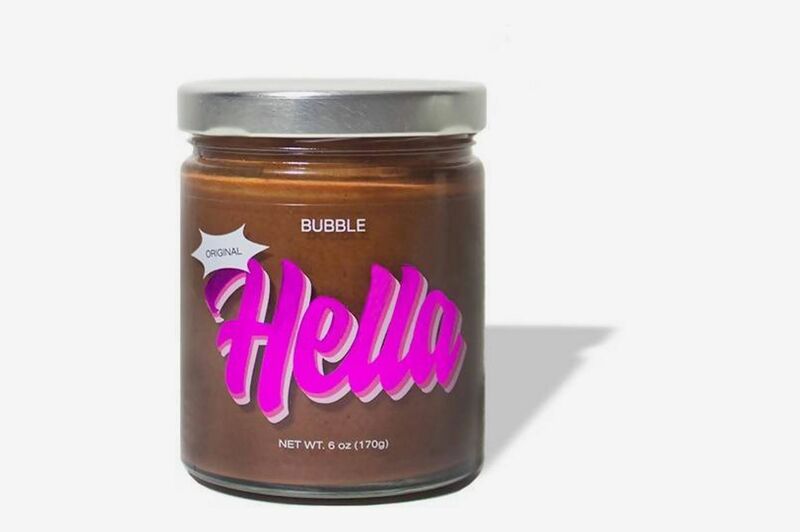 This newish hazelnut spread (which counts Karlie Kloss as both a fan and an investor) is a vegan and paleo-friendly Nutella alternative. 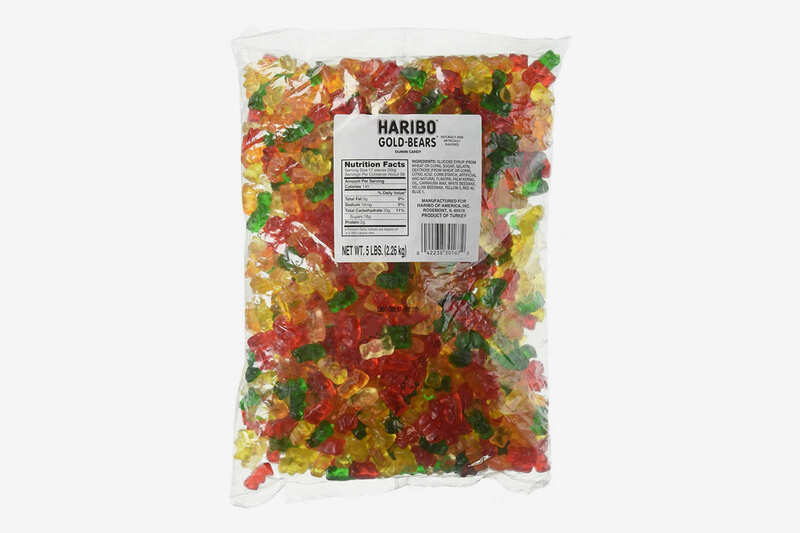 If you’re trying to go for maximum quantity with your Super Bowl spread, you really can’t do much better than this five-pound bag of Haribo gummy bears — which is somehow under $20. 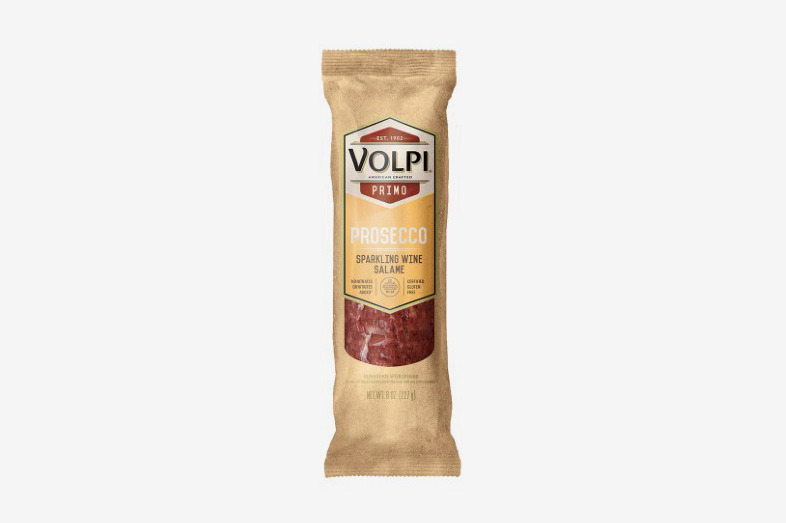 Volpi Salami, Prosecco Sparkling Wine, 0.5 Lb. If you are the kind of person who’s going to put together a cheese plate for the Super Bowl and drink wine instead of beer, invite me. And then add this salami that’s been infused with prosecco to your board. 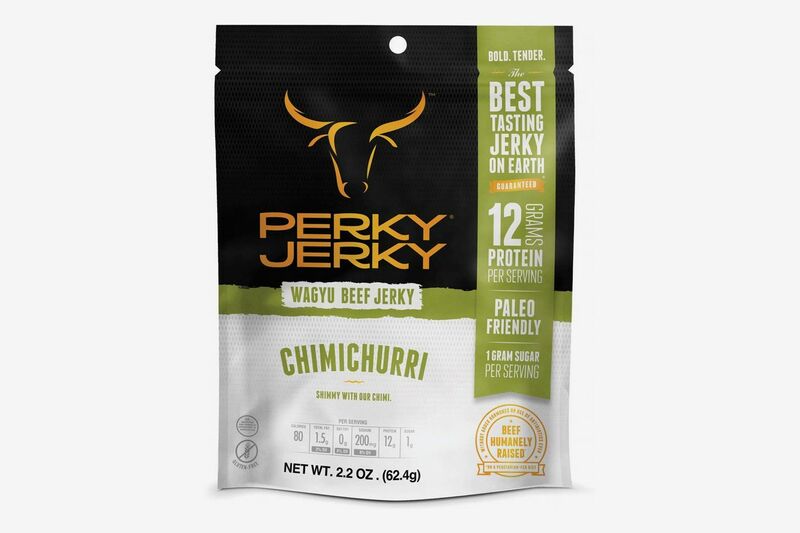 Or, if you’re more of a jerky person, you can try this slightly spicy beef jerky from Perky Jerky. 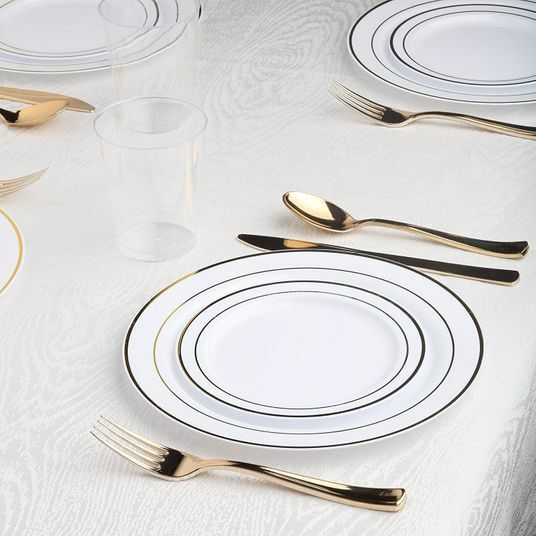 It is a lot more expensive than eight Slim Jims, but we’re talking about strips of Wagyu beef, here. 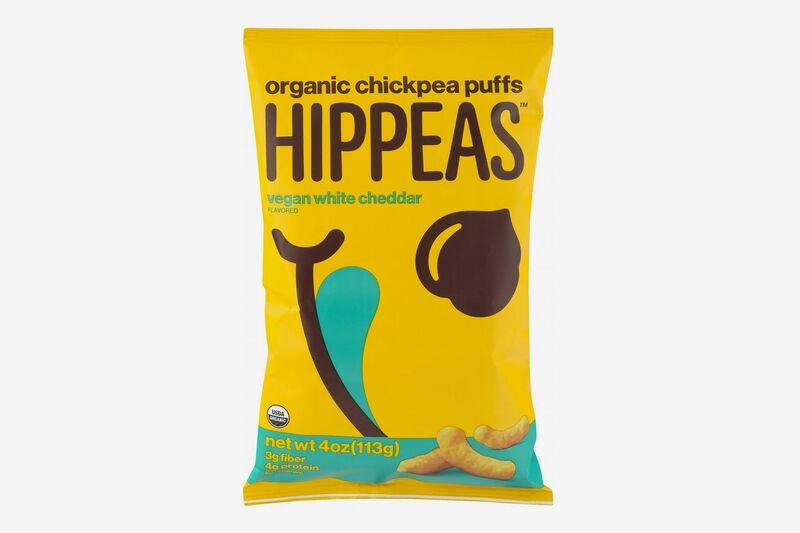 Hippeas Organic Chickpea Puffs, Vegan White Cheddar, 4 Oz. For the non-meat-eaters and dairy-free folks in the house, we’ve got these surprisingly convincing “white cheddar” puffs made with chickpeas instead of enriched corn meal. 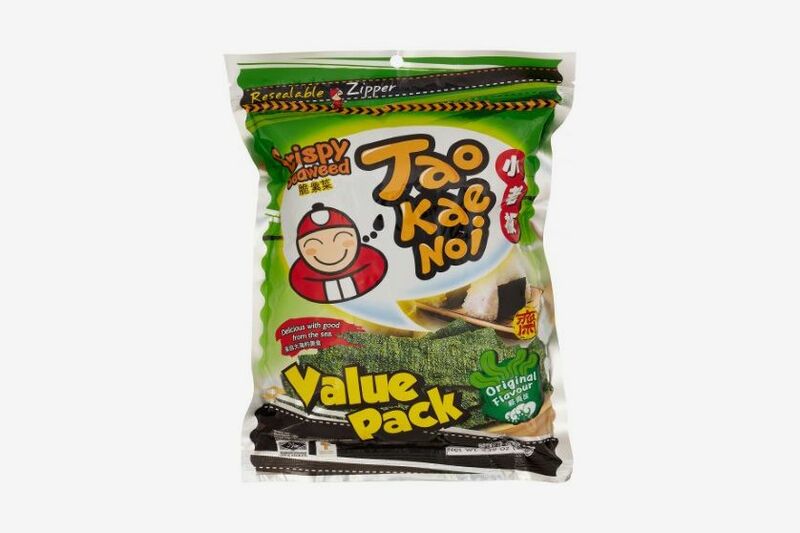 These chips are salty, crispy, and also happen to be made of seaweed. 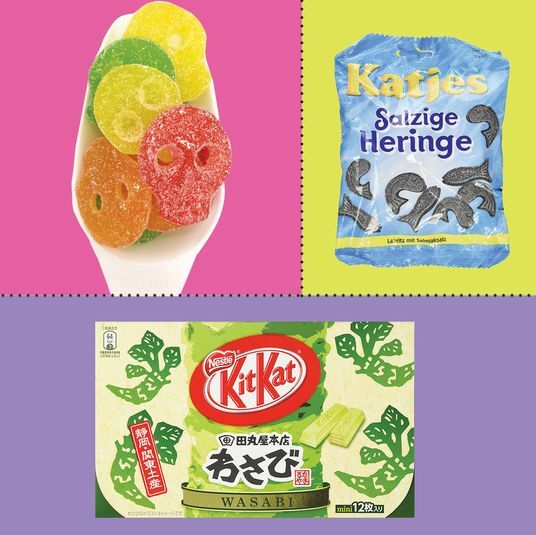 Shrimp chips are a staple of the snack aisles of many Asian groceries. 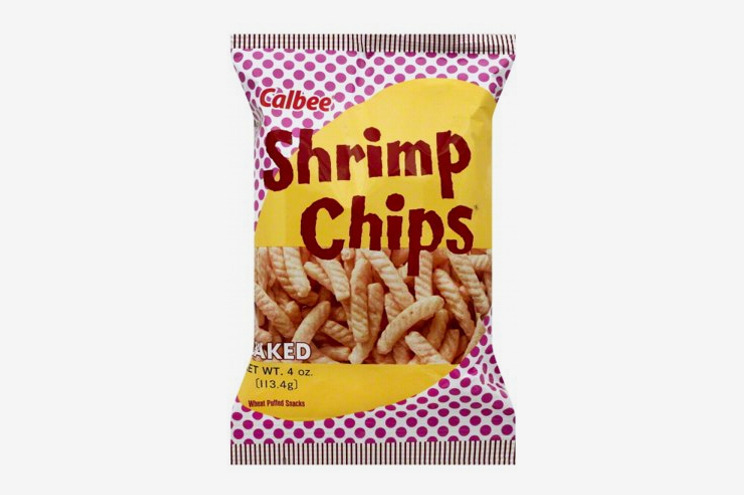 Their texture is light and airy and almost melt-in-your-mouth, while the flavor is decidedly salty and shrimpy. It’s almost the chip version of a shrimp cocktail. 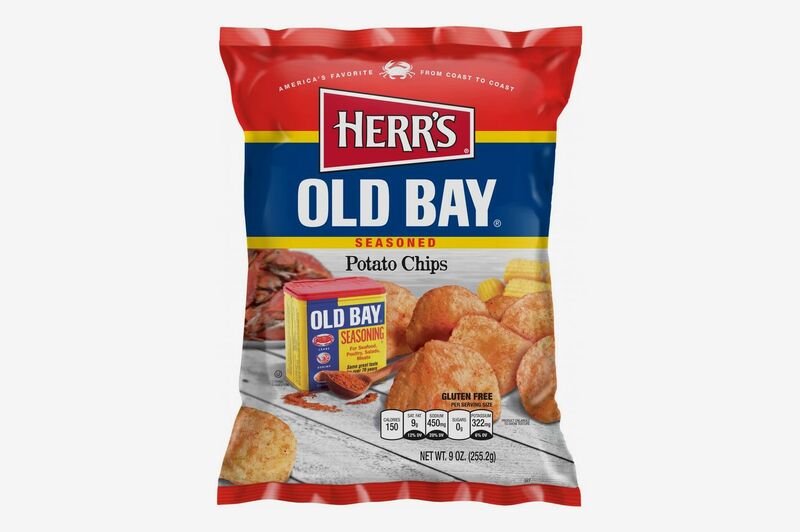 Herr’s Old Bay Chips — 10 Oz. If you’re more of a crab person than a shrimp person (or if you’re from Maryland), you’ll probably dig these Old Bay–flavored chips from Herr’s. 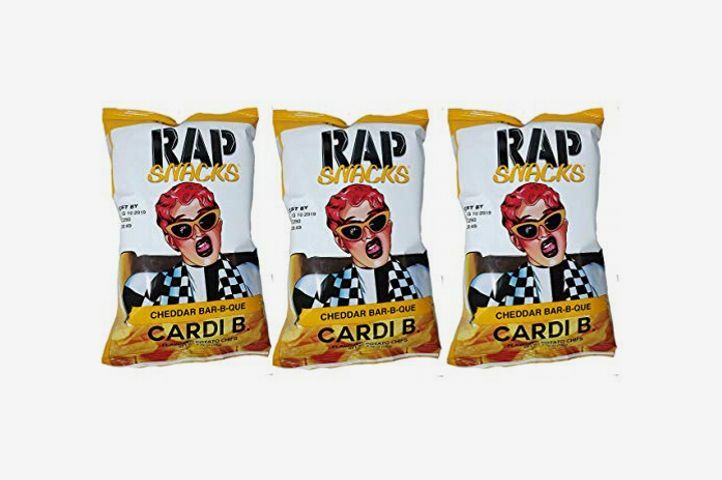 This variety pack includes several bags of Flamin’ Hot Cheetos, but that’s not even the star of this spicy selection. 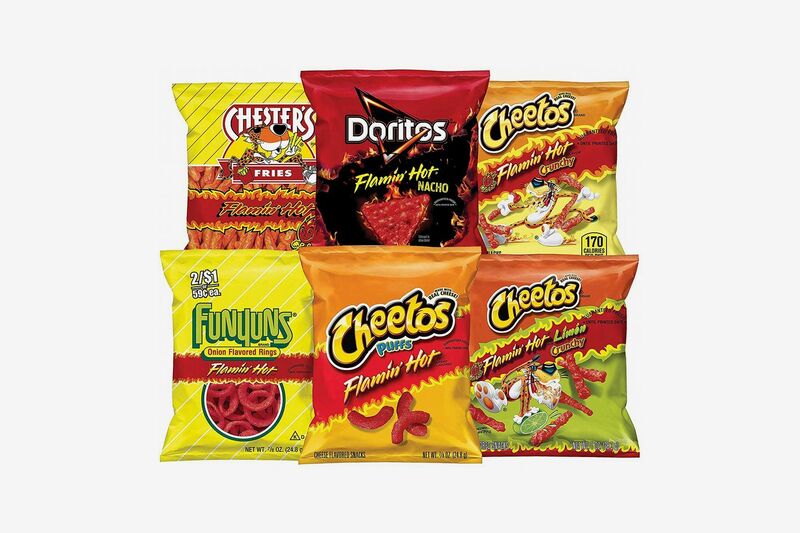 There are also Flamin’ Hot Chester’s Fries, Munchies Flamin’ Hot Mix, Flamin’ Hot Limon Cheetos, and even Flamin’ Hot Funyuns (which I didn’t know existed until now). 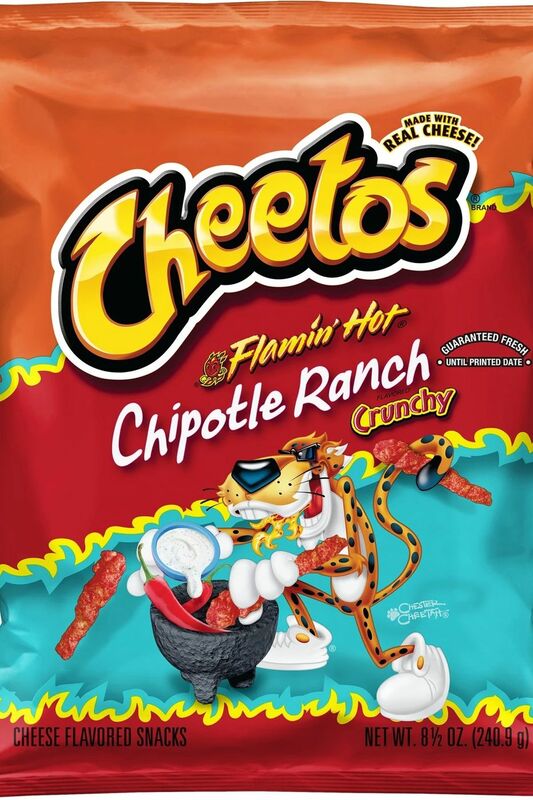 Cheetos Flamin’ Hot Chipotle Ranch Crunchy Cheese Flavored Snacks — 8.5 Oz. 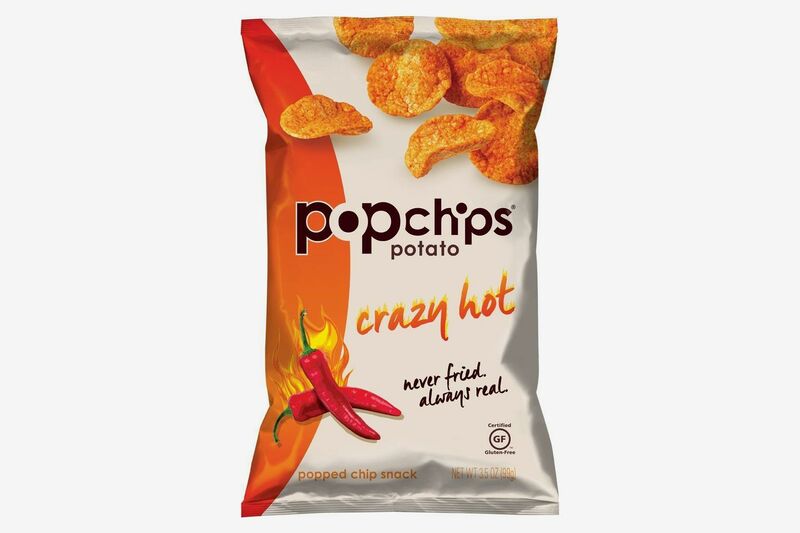 If you’re just going to go for one spicy snack, may I recommend these chipotle-ranch-flavored Flamin’ Hot Cheetos? 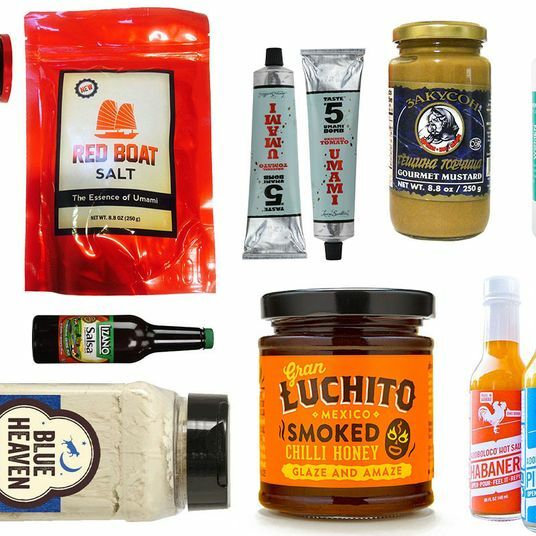 They’ve got the best of regular, old Flamin’ Hot Cheetos, plus a hint of that sweet, blue-bag Doritos flavor. 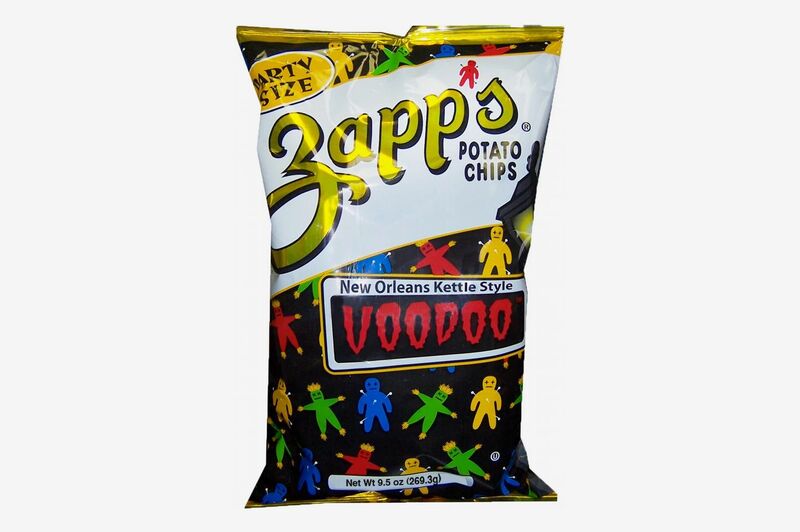 Zapp’s New Orleans Kettle Style Voodoo Potato Chips — 9.5 Oz. 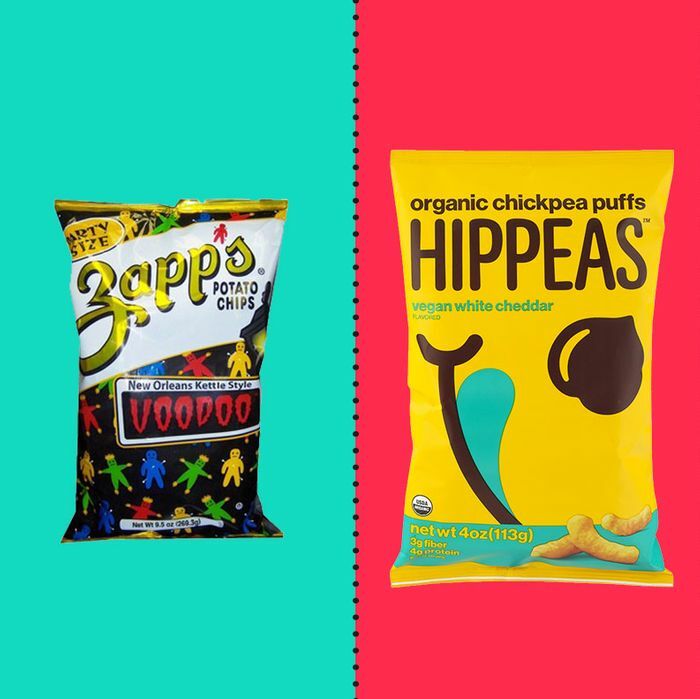 These “Voodoo”-flavored kettle-fried chips from New Orleans are beloved for their hard-to-place but addictive vinegary, barbecue-y, and slightly spicy flavor. 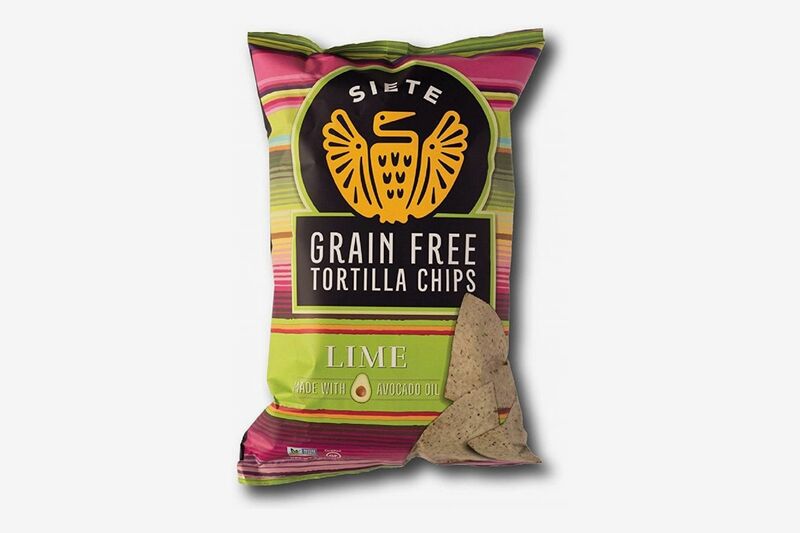 And with this party-sized bag, there’s a slight chance you’ll have some chips leftover for yourself once the game’s over.